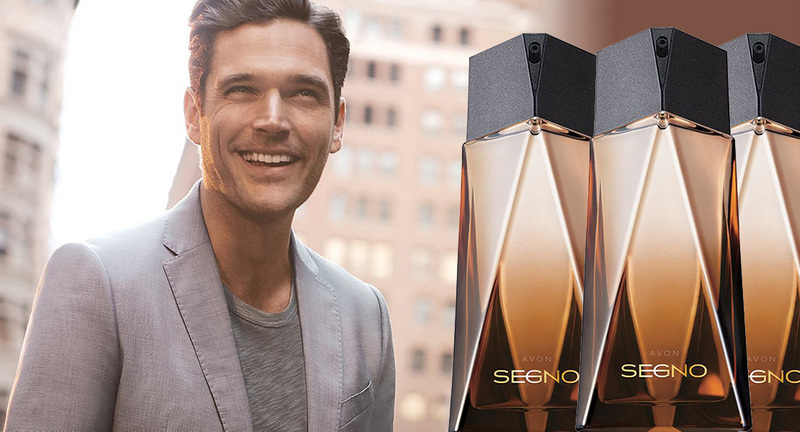 Segno, the new masculine fragrance from Avon. Woody notes in a sophisticated combination, striking and impressive. Avon Segno is a luxury fragrance composed from the highest quality ingredients by a superstar among perfumers – Yves Cassar – known from bestsellers such as Calvin Klein Euphoria Essence from 2015, Emporio Armani Night from 2003, Tom Ford for Men from 2007 and many more. Inspire everyone around you with this long-lasting fragrance. Try it – the best male fragrance you’ve ever had. Inspired by the new leaders, those who know that together we are stronger, those who create connections, those who do not go forward, go together. A striking fragrance that impresses. Impress. Inspire. Lead. Segno – Discover the brand of the new leader. 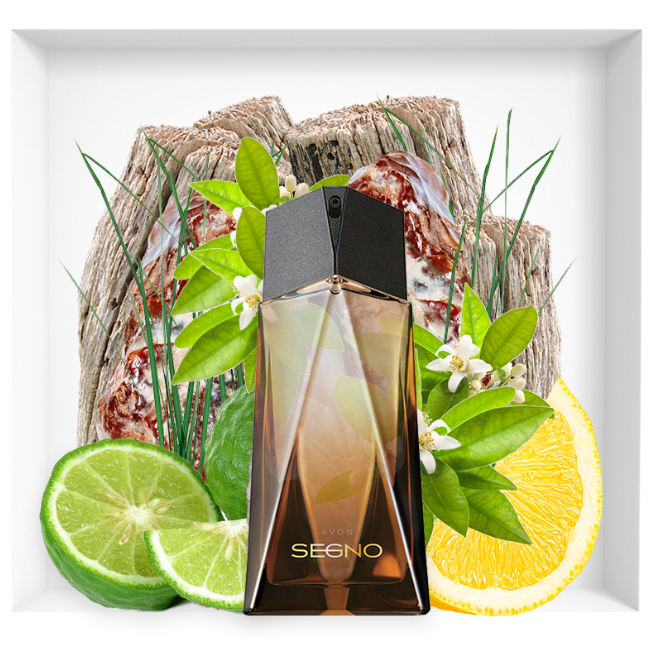 Segno is the most striking fragrance. Powerful. Sophisticated. Remarkable. Experience the power of the new leader with this sophisticated perfume.